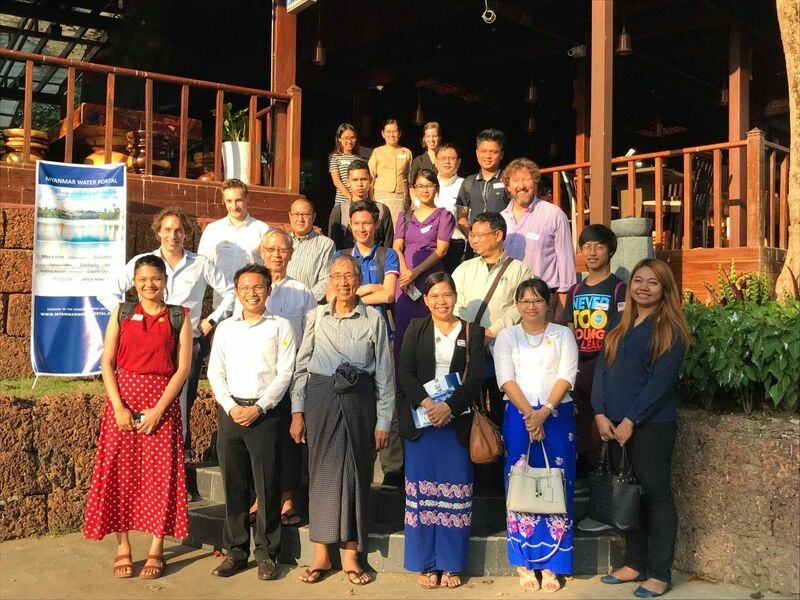 To understand the water management efforts planned for 2019, this community of practice (CoP) workshop explored prospective water management activity in the Yangon and its region through the collaborative opportunities between various water professionals. At this workshop on January 23, Dr Piet Filet, Managing Partner of The Water Agency and participants generated a roadmap for Yangon water professionals and organizations. The workshop provided the participants a way to build a collective 2019 agenda (roadmap) for their projects in Myanmar water sector and explore any alignment opportunities with other like-minded organizations to create a better result. By setting a forward program and seeing the bigger picture, helped participants at this CoP workshop better appreciate where each piece of their work fitted alongside other projects. Let's us quickly reflect on how this Community of Practice has progressed in Myanmar. The Water Agency framed the value and concept with the leadership committee – key local Myanmar stakeholders who are currently working in water sector in March 22, 2018 at the beautiful Yangon Heritage Trust building. Subsequently, Piet Filet came to Yangon and ran a community of practice session at in the water and sanitation department of Yangon City Development Committee (YCDC), together with leadership committee members and international organizations on 24th of May, 2018. The outcome was unique and comprehensive for Yangon since it contains the inputs from various local organizations in Myanmar. In 2019, the water journey has continued with our first event at Aroma Bistro & Tapas on 23rd of January. Gerdien Velink, business development manager of The Water Agency introduced the event. and how at The Water Agency we like to assist to connect each other to make a better and concrete water agenda for Myanmar. 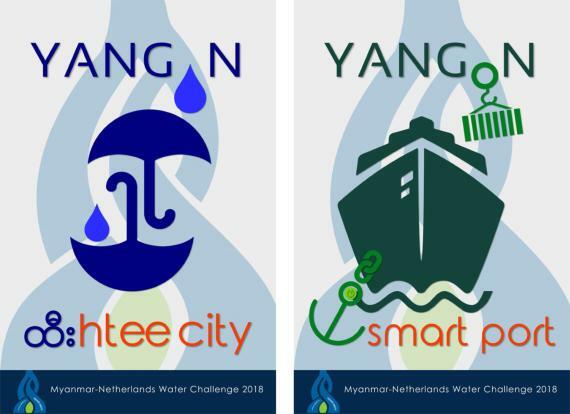 Afterwards, Piet used the principals of "Water-Wise Cities" concept derived from International Water Association (IWA) to frame and segment the types of planning and management activities being undertaken in Yangon and its region. LEVEL 1 - REGENERATIVE WATER SERVICES FOR ALL - to ensure public health while protecting the quality and quantity of water resources for future generations by ensuring the efficient production and use of water, energy and materials. LEVEL 2 - WATER SENSITIVE URBAN DESIGN - seeks the integration of urban planning with the management, protection and conservation of the total urban water cycle to produce urban environments that are 'sensitive' to water sustainability, resilience and livability. LEVEL 3 - BASIN CONNECTED CITIES - The city is basically connected and dependent on the water basin and proactive engagement in managing water resources in the basin aims to secure water, food and energy resources, reduces flood risk and enhances activities contributing to the economic and environmental health of the basin. Within the building blocks, most of the participants pointed out the necessary to develop water wise communities in Myanmar. When water wise community is not well developed, decision making is delayed and public awareness and empowerment is low and so cannot benefit from a good linkage with government plans. Incentives for the water proficients are lower in which water professions are obscure in the professional fields. Water wise community consists of every citizen who is dwelling in the city. Piet shared his experience when there was a water shortage in 2000s, which was known as Millennium drought in Australia. At that time, every household was responsible for responding to the water shortage. Although technology can improve the water supply system, the mindset of the people cannot be readily changed. Whereas creating a collective community effort and giving empowerment to the public is required and in Myanmar as well, the public level need to take responsibilities of water availability. "A leader should not only give warning and forbid the unhealthy action but also show the desirable and incentive solution for the local government,"
"Most of the problems in Myanmar is not only technical issue but also social issue and individual responsibility in the grass-root level," U Khin Latt from National Engineering and Planning Services (NEPS) claimed the situation in Myanmar. Therefore, individual responsibility so-called social impact is crucial for long-term and effective improvement in Myanmar. On the other hands, leadership is sought to acknowledge the difficulties of local community. "A leader should not only give warning and forbid the unhealthy action but also show the desirable and incentive solution for the local government," U Cho Cho, one of the advisory members from National Water Resources Committee (NWRC), shared his thoughts. On the side of international knowledge institute, this workshop provided new connection to extend or inform their works. 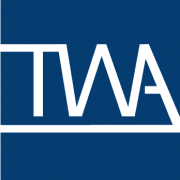 "We would like to expand our network and connect with the organization to make a better support of decision-making process for government," Than Htway, project coordinator from Stockholm Environment Institute (SEI) said. The outcome of the workshop is a water roadmap for Myanmar in 2019. The roadmap includes the date of workshops, seminars and the projects deadline which will be happening and enable different organizations to connect, and more important to meet new stakeholders from industry and media. ​We would like you too to detail you activities for 2019 and you too can add at your upcoming activities for the year 2019 in this document here. When analyzing the roadmap, every month is occupied with various projects in different regions. The roadmap can be used as an overview of the water projects in Myanmar and then, people can learn which basin or region is currently active, and what parts of the sector is required to improve and business opportunities to connect with projects of other organizations. If the project is completed, the discussion can be done and shared their knowledge and difficulties while working on it.